The father of actor Paul Walker, who was killed as a passenger in a 2013 crash of a Porsche Carrera GT, is suing the automaker and charging the car was unsafe. The suit alleges that Porsche advertised the vehicle as "a racing car licensed for use on the road." But in fact the car "lacked safety features that are found on well-designed racing cars or even Porsche's least expensive road cars -- features that could have prevented the accident or, at a minimum, allowed Paul Walker to survive the crash," the suit continues. Walker's father, Paul William Walker III, argues the car should have had electronic stability control, a common feature in many cars today. It also charges the side door reinforcement was made of weaker materials than what is found in mass-market cars such as the Honda Civic. According to the suit, the seat belt design trapped Walker after the crash, and that he was alive until the car burst into flames 1 minute and 20 seconds after the crash. The lawsuit was filed in Los Angeles Superior Court on Wednesday. The claims are similar to those made in a separate suit filed against Porsche on behalf of Walker's minor daughter, Meadow, his sole heir. Walker's father is bringing the suit on behalf of Walker's estate, of which he is the executor. 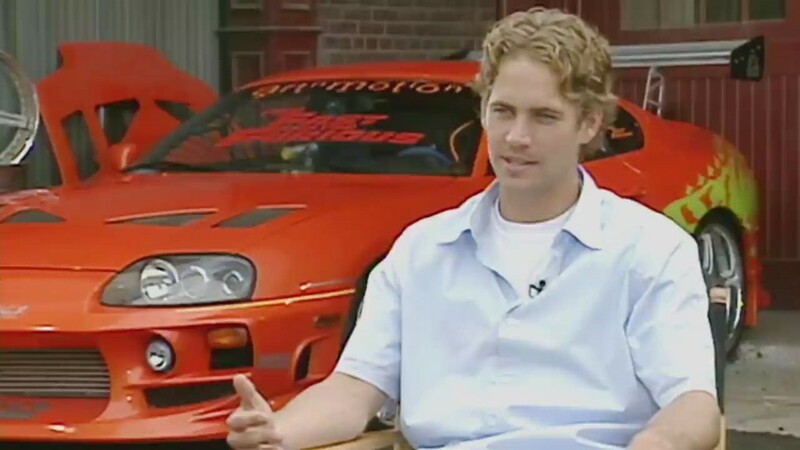 Walker, 40, star of the Fast & The Furious movies, was killed when the Porsche he was riding slammed into a light pole. The suit claims that the car, which was driven by his friend Roger Rodas, who was also killed, was traveling between 63 to 71 mph when the accident happened. In a March 2014 report, the Los Angeles County Sheriff's department estimated the car was going between 80 and 93 mph. Investigators ruled the cause of the crash was that it was traveling at an unsafe speed on the road, which had a 45 mph speed limit. The sheriff's investigators found nothing mechanically wrong with the car and noted it had an after-market exhaust system to allow it to go faster. Porsche, part of Volkswagen AG (VLKAY), did not respond to a request for comment on the latest suit. In response to the suit by Walker's daughter, Porsche filed a motion blaming Walker and Rodas for their deaths. The automaker said Walker was a "knowledgeable and sophisticated user" of the car and knew of the perils, risks and dangers of riding in it. Porsche charged that the car itself was "abused and altered," as well as improperly maintained, after it was sold. Correction: An earlier version of this article incorrectly reported the year of Paul Walker's death.